Hidden Pictures Publishing is very excited to announce the release of the 12th book in the Hidden Treasures Collection, "Outdoor Fun." 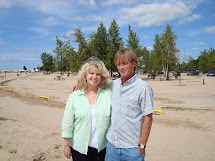 Visit Hidden Picture Puzzles for book updates, free puzzles, and future contests! 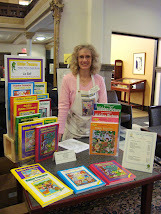 Hidden Pictures Publishing was established in 1999 to provide books for fans of Liz Ball's Hidden Treasures hidden picture puzzles that appear in newspapers and magazines throughout the U.S. and Canada. Hidden Pictures is now expanding into the picture book market with Donna Shepherd's Topsy Turvy Land. Over 150,000 Hidden Pictures Puzzle books by Liz Ball have been sold. Ready, set, go! How many hidden objects can you find? Get your pencils ready and join in the fun! Visit Topsy Turvy Land for even more fun! 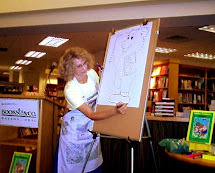 Liz Ball drawing a Hidden Picture Puzzle. 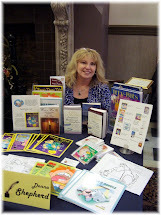 HPP Author Donna Shepherd - Click pic to order. 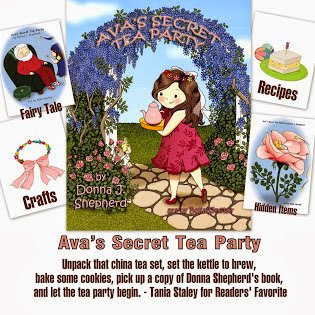 For activity sheets, visit Ava's blog! Look for the hidden teacups and chocolate chip cookies on every page. Sully, one of the characters in Topsy Turvy Land, has his own book and Sully's Topsy Tale won an an award! Visit Topsy Turvy Land to read all about it. Featuring Sully, the singing snake in Topsy Turvy Land. 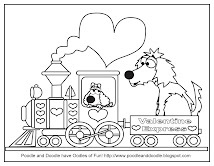 Click on the coloring page to print out. 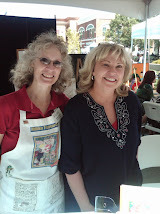 After having collaborated on several books, the author and artist got to meet face to face. 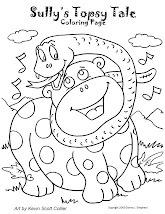 Topsy Turvy Land by Donna J. Shepherd - Free puzzles, coloring pages, and more! Have you always wanted to write but haven’t known where to start? Click the banner for more information. FREE Printable Topsy Turvy Picture to Color!